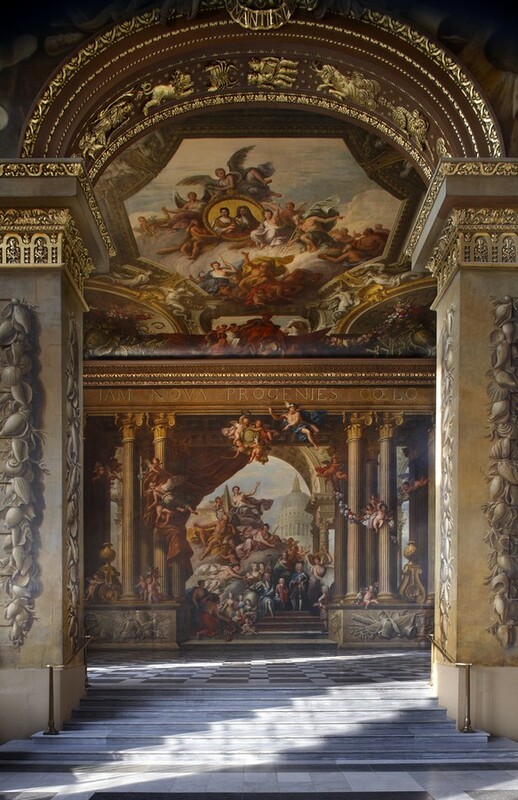 The new gallery, which officially opened to the public on 20 March 2016, will show changing displays of the historic Portland Collection, one of the finest accumulations of paintings, sculpture, books, tapestries and furniture in private hands in Britain. 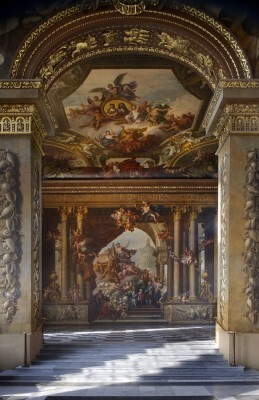 • Hugh Broughton Architects have been commissioned by The Old Royal Naval College in Greenwich to lead the professional team for Phase II of the project to conserve the Painted Hall. 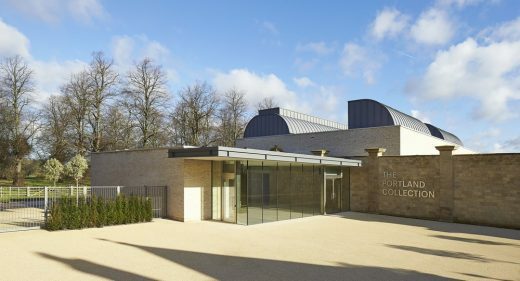 Malcolm Reading Consultants (MRC) announce that Hugh Broughton Architects (HBA) has won the invited competition to design a new art gallery for the Harley Foundation on the Welbeck Estate in Nottinghamshire. HBA narrowly beat Caruso St John Architects. 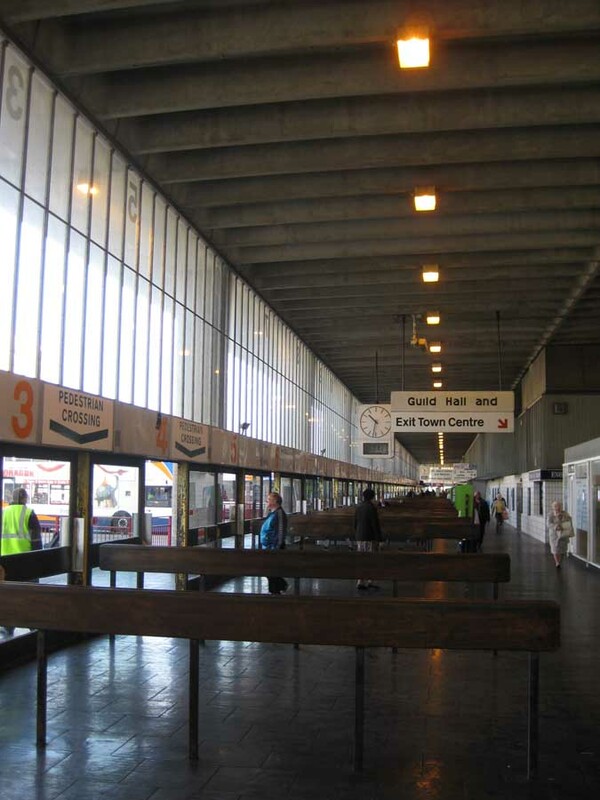 Six practices were shortlisted in the closely-run contest for the £5 million scheme; the others were Dow Jones Architects, Gianni Botsford Architects, Haworth Tompkins Architects and Tony Fretton Architects.